What's on Netflix > Netflix News > When Will Season 12 of Trailer Park Boys be on Netflix? When Will Season 12 of Trailer Park Boys be on Netflix? 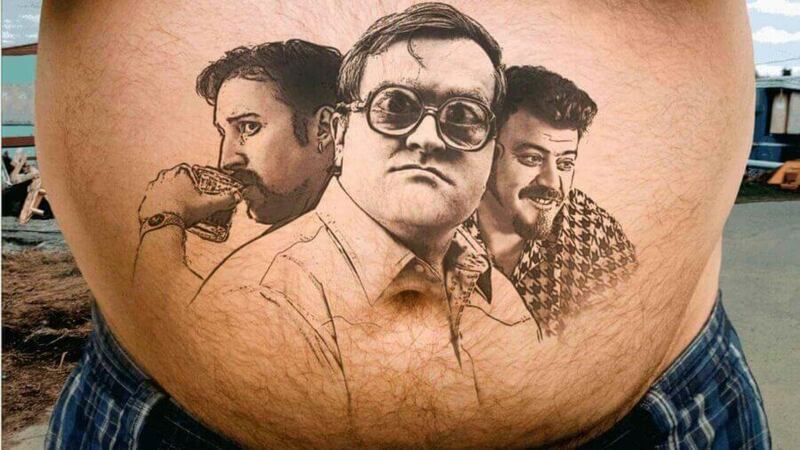 One of the longest running Netflix Originals right now is Trailer Park Boys, the mockumentary series just came out on Netflix with its eleventh season along with countless specials. Many will now be looking ahead to season 12 and whether it’s going to happen and if it is when it’ll be available on Netflix. Of course, when we say it’s Netflix Original it’s not actually a full Netflix Original. The series has been running actually long before Netflix was even streaming content. It follows the life of three trailer park hermits who go on adventures in The Sunnyvale Trailer Park in Nova Scotia, Canada and gets up to all kind of trouble. Its release format is strange as we’ll get onto later but it’s been hinted that there’s plenty more content on the way. Not only does the show have eleven series it also has 7 specials which include standups specials and one-off movies. Will there be a season 12? Updated: The series has now been confirmed to have a season 12 as announced via the show’s Facebook page! The series for the past three years have followed a consistent release schedule, for full seasons at least. Given this, we can expect a full season to be added to Netflix globally in March/April 2018. However, you’ll be able to watch it a bit sooner on Swearnet’s own platform although it’s a little clunky. More specials of Trailer Park Boys? Although there’s nothing been officially planned, we can expect some kind of special this year. Last year, they released eight episodes in a special Europe season. It may be the case that they go elsewhere in the world. Not to mention, with all the political turmoil happening in the world right now, you’d expect the three to have some say. Next story When will Season 5 of ‘The Mr.Peabody & Sherman Show’ be on Netflix?